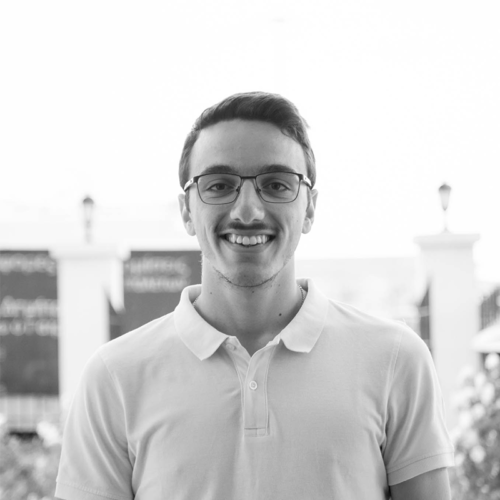 My name is Giannis, I’m from Zakynthos and I’m currently student of Electrical and Computer Engineering at University of Patras. I love volunteering, meeting new people and making new experiences! It’s the third time I’m participating in a TEDx event and during my free time I’m also interested in reading, playing football and hanging out with friends.